Professional fabricators with a focus on quality. 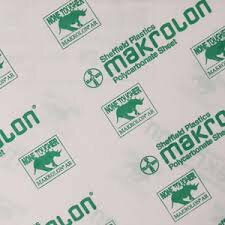 We supply all types of plastic sheets, ranging from acrylic through to industrial materials. Materials listed below are offered in full sheets, with some materials available in cut to size panels/shapes. 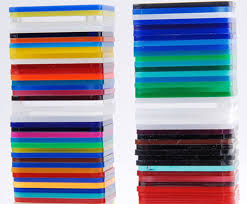 Acrylic - Known as brand names of Perspex or Plexiglas. 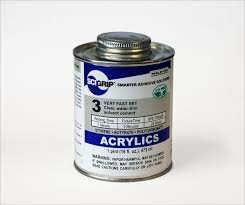 Acrylic can be used for replacement window panels, sign faces, pool fence compliance panels, balustrade panels, display cases, trophies, and lots more uses. Available in clear, opal, grey and coloured tints as well as limited solid colours. 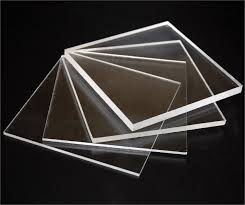 Having acrylic sheets cut to size isn’t expensive or time-consuming. 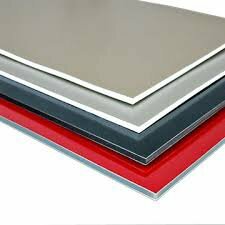 Let us know dimensions and quantity of sheets you need and our experienced team will work to meet your requirements. 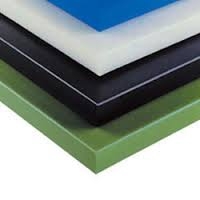 Polycarbonate - Has a higher impact rating than acrylic. Used for pool fence compliance panels, boat windows, horse float window panels, truck head light protectors, race car panels, security windows/screens, machine guards etc. UV stabilised, it is available in clear, tint and opal as well as clear Abrasive Resistant (AR2) and Ballistic grade. Prismatic Diffuser - Used in skylights, lighting panels and light covers. 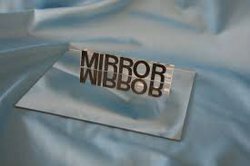 Mirror Acrylic – An alternative to glass mirror. Available in silver or gold. Polypropylene - An industrial material which is chemical resistant. 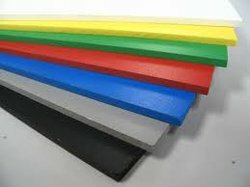 Polyethylene - HDPE can be used for chopping boards, bait boards etc. Chemical resistant material available in natural or black. Colours are available in limited thicknesses. 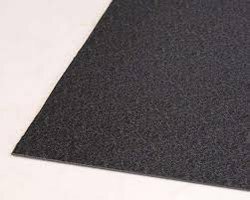 Plaspanel - A recycled polyethylene material. 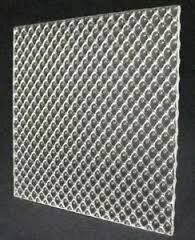 Used for noise barriers, outdoor furniture, building cladding, pump covers, fence panels and many other uses. Has a stippled finish and is available in black, oyster grey, off-white, red, blue, green and charcoal. 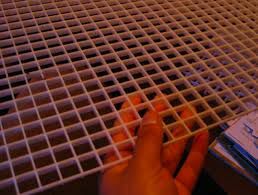 Rigid PVC - Industrial material which is chemical resistant. Available in clear, white and grey. 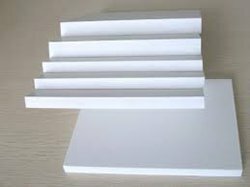 Foam PVC and CELUKA - Aerated PVC which is light-weight. Used in sign industry a lot. ACM - Aluminium Composite Material. Light weight sheet used as building cladding and sign panels. Corflute - Sold in full packs only – sorry, no cutting service available with corflute. ABS - Thermo-formable material. Available in black Haircel pattern. 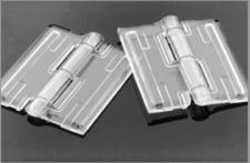 Supplying acrylic hinges and display components along with related products. We don’t just fabricate using high quality plastics. Our company also supplies a range of display components and related products. 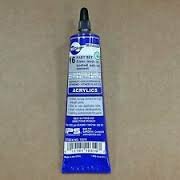 From acrylic hinges to solvents and glues, our Brisbane team are able to meet your needs, whatever they may be. 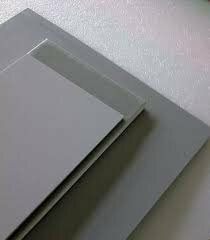 Should you need any further information regarding uses for our custom Perspex sheets and various materials and its pricing please do not hesitate to contact us. Get in touch with our office on (07) 3133 3284.